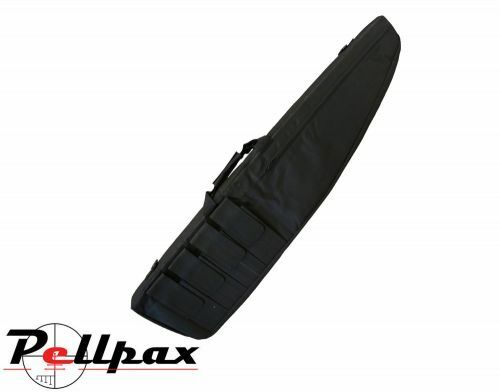 This Kombat UK Gun Bag is made from Tac-Poly. It comes with a removable foam lining for added padding and protection. One large outer accessory pocket and four exterior magazine pockets.